Vaido (Võrumaa, Estonia) on 4 February 2019 in Landscape & Rural. I guess it is all about getting from A-to-B ! A wonderful image of this transport. 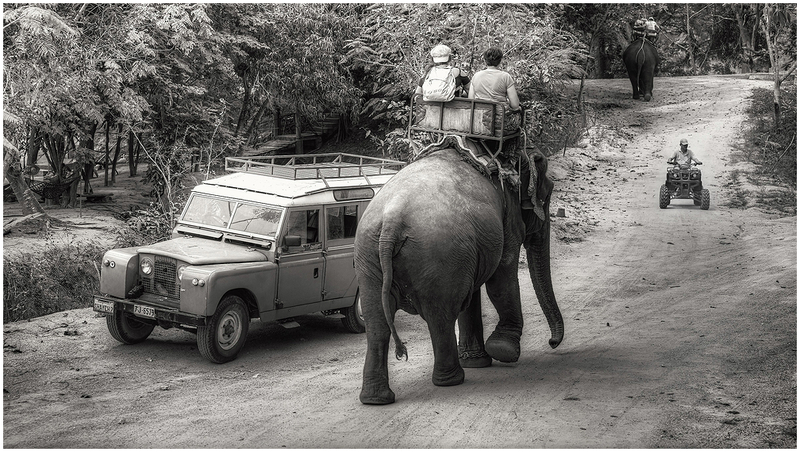 Elephants must have the right of way.